Festive fun is set to take over Paisley town centre again this Christmas as Paisley First’s WinterFest returns next month. In association with M&D’s events, Paisley First’s WinterFest will run daily from 24th November until Sunday 30th December, except Christmas Day. This year’s plans will see the return of the outdoor ice rink, a Big Wheel and a continental Christmas market. 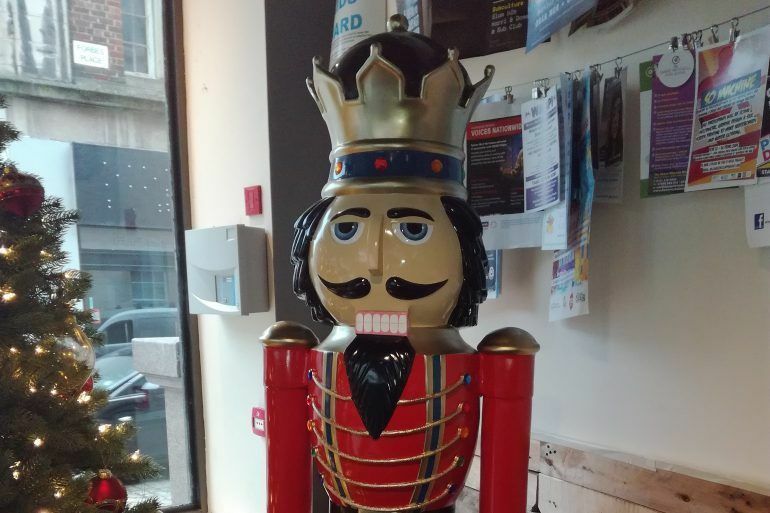 Paisley First is also bringing back its popular free, festive Nutcracker Trail with 15 Nutcracker Kings spread throughout the town – and visitors can win special prizes by completing the trail. 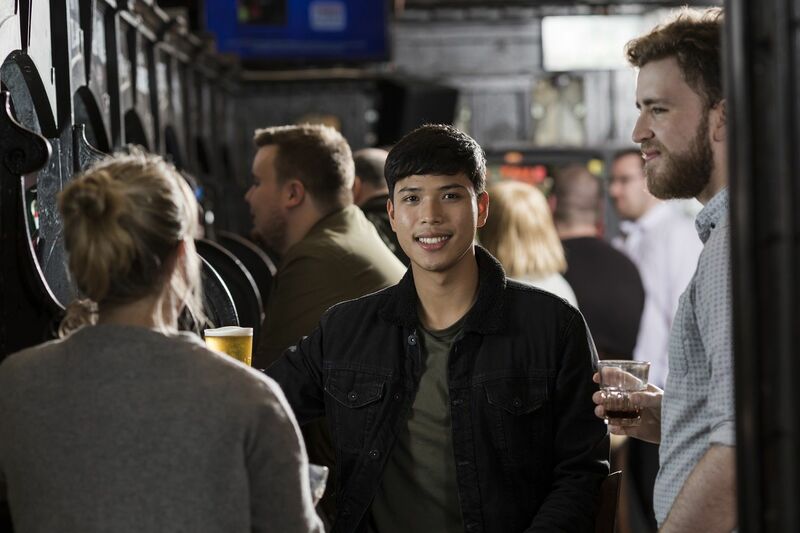 The Paisley First Winterfest begins just one week after the annual Paisley Christmas Lights Switch-On, on Saturday, 17 November – organised by Renfrewshire Council. Paisley Christmas Lights Switch-On will see the famous Reindeer Parade through Paisley, Santa’s grotto in the Paisley Centre and a host of Christmas family fun in Paisley Town Hall, including chocolate-making workshops, face painting, soft play area and craft workshops, as well as an Urban Market at Paisley Abbey. There will also be entertainment from Capital FM and performances from family-favourites Funbox, Princesses of Pop and X-Factor semi-finalists The Cutkelvins on the Live Stage, before Paisley’s festive season is officially marked with the annual Christmas Lights Switch-On at 6pm. 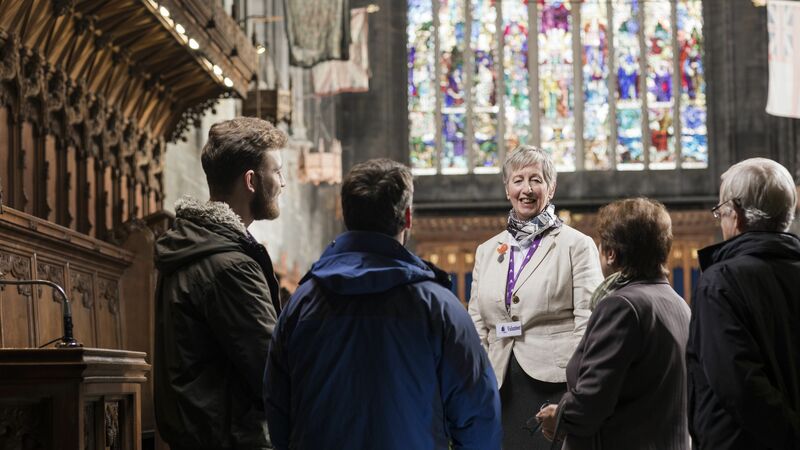 Last week, we told you that Paisley First is giving shoppers in Paisley the chance to win £500 of gift vouchers to use in Paisley town centre this Christmas. As part of the Paisley First Golden Ticket Competition, shoppers are being urged to look out for special Christmas Golden Tickets to try and add some sparkle to their festive season. A lucky winner will be chosen every week for four weeks from Saturday 24 November. Find out more about the competition here.